The elbow. A sharp dog leg left. Aim for the marker post to give you a view of the very narrow green. 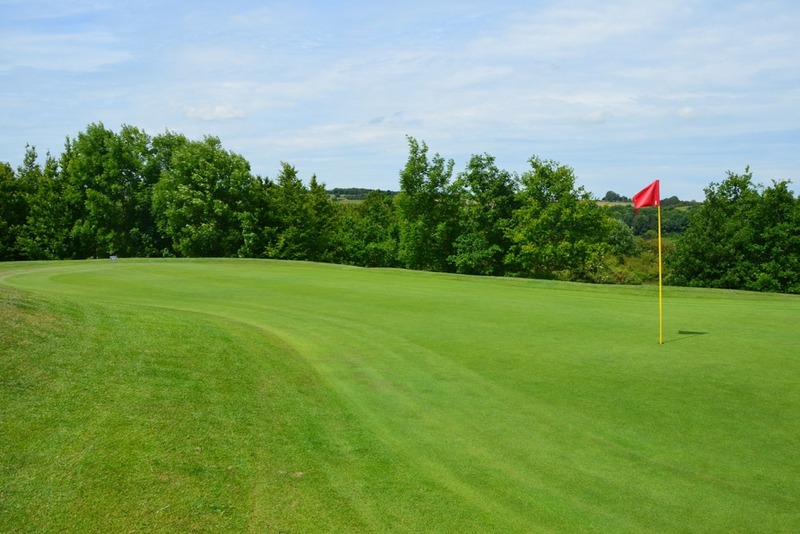 Don’t go long with the second shot as you will find it difficult to get up and down.